Aesteiron Steels Pvt Ltd is one of the leading manufacturers, suppliers and exporters of Pipes. 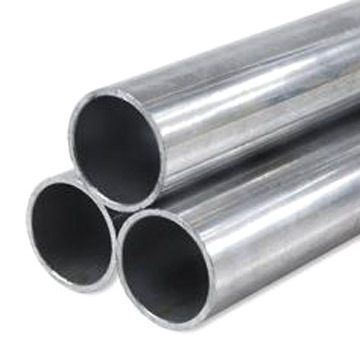 Aesteiron Steels LLP, is 317 Stainless Steel Pipe Suppliers in India. It is used across different industries like plumbing, construction, etc. SS 317 offers excellent performance in the most adverse environments. 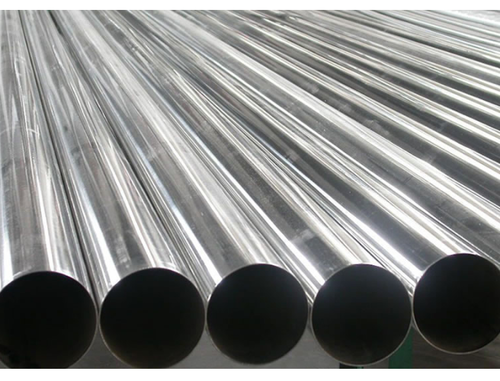 Aesteiron Steels LLP, is one of the leading 904L Stainless Steel Pipe Exporters. Size 3/4", 1", 2", Or As Per Requirement, 3", 1/2"
Aesteiron Steels LLP is one of the leading manufacturers, suppliers and exporters of Galvanized Pipe. Cold galvanized, electro-galvanized, galvanized the amount of small, only 10-50g/m2 of its own resistance to corrosion than hot dip galvanized pipe a lot of difference. Regular galvanized pipe manufacturers, in order to ensure the quality, most do not use electro-galvanized (cold-plated). Only those small-scale, outdated equipment and small businesses with electric galvanized, of course, their prices are relatively cheap. The Ministry of Construction has formally below, cold galvanized pipe to eliminate backward technology, the future not be allowed to cold galvanized pipe for water, gas pipes. The Redu seamless pipe is to make the molten metal and iron substrate reaction, the alloy layer, so that the substrate and coating combination of both. Hot-dip galvanizing is the first steel pickling, in order to remove the steel pipe surface of iron oxide, pickling, aqueous solution of ammonium chloride or zinc chloride or ammonium chloride and zinc chloride mixed aqueous solution tank cleaning, and then send into the hot dip tank. Hot dip galvanized coating uniformity, strong adhesion, and long life. 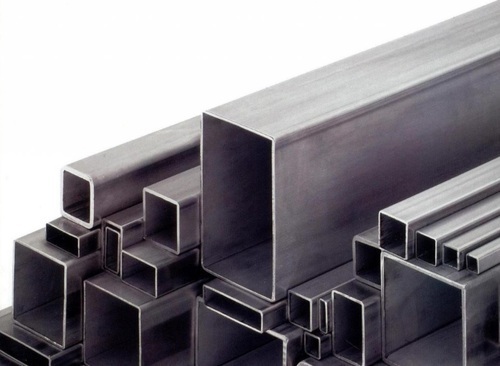 The mechanical properties of steel is to ensure that an important indicator of the steel end-use properties (mechanical properties), it depends on the chemical composition and heat treatment of steel. Steel standards, according to different requirements, the provisions of the tensile properties (tensile strength, yield strength or yield point elongation) and hardness, toughness, user requirements, high and low temperature performance. We Aesteiron Steels LLP, are one of the Leading, manufactures & suppliers of IBR Pipe. Aesteiron Steels LLP, is one of the leading manufacturers, suppliers and exporters of LSAW Steel Pipe. Aesteiron Steels LLP, are Rounded Welded Steel Pipe manufacturer. 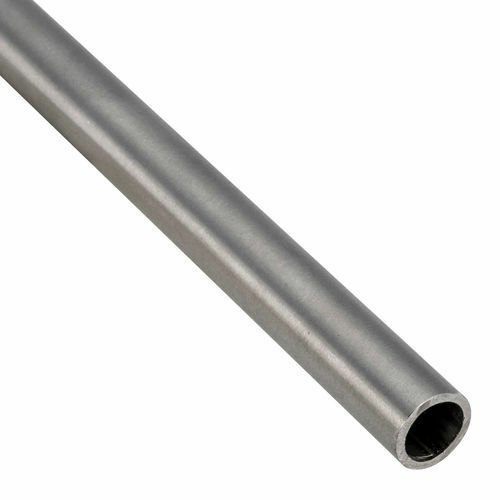 We offer a wide range of Stainless Steel, Inconel, Alloy, Hastelloy, Carbon Pipes. Aesteiron Steels LLP is one of the leading manufacturers, suppliers and exporters of Seamless Steel Pipes. 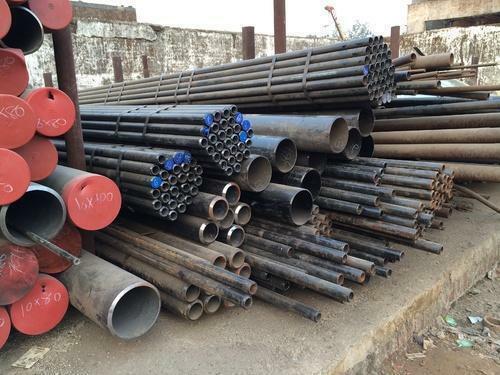 We Aesteiron Steels LLP, are one of the Leading, manufactures & suppliers of Steel Pipes. Type:304, 304L, 304H, 309S, 309H, 310S, 310H, 316, 316TI, 316H, 316LN, 317, 317L, 321, 321H, 347, 347H, 904L. 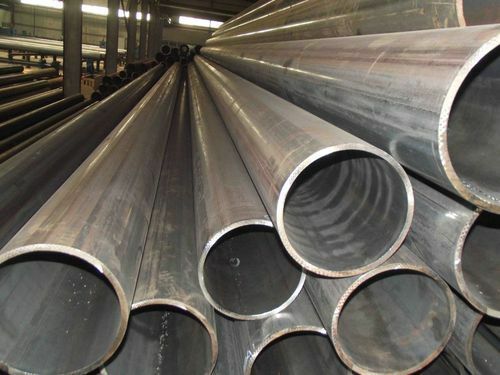 Carbon Steel Pipe: ASTM A 106 GR A & B, A 53 GR A & B, ASTM A 333, Gr 1 to 6 (IBR & NON IBR), APL 5L GR.A & B, API 5L GR.X-42, X-46, X-52, X-56, X-60, X-65 & X-70 IN PSL 1 & PSL 2. Aesteiron Steels Pvt Ltd is Structural Pipe Suppliers in India. GB/T 8162—2008, GB/T 8163—2008, ASTM A106 Gr.B, ASTM A53 Gr.B, ASTM A210, ASTM A333, DIN1629, DIN2448, DIN17175, EN10216, EN10204, EN10297 etc. 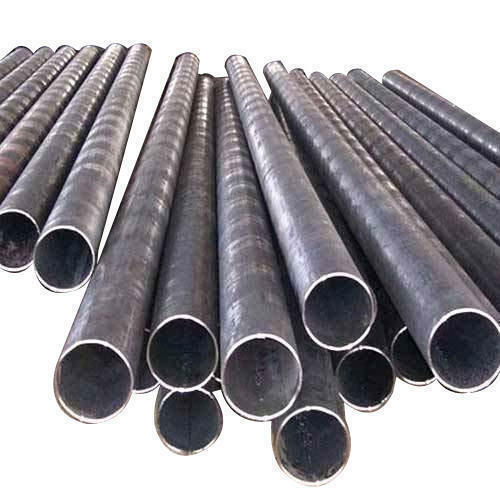 Our high quality structure steel pipes are highly sought after by customers from manufacturing, petroleum, natural gas, transportation and construction industries. 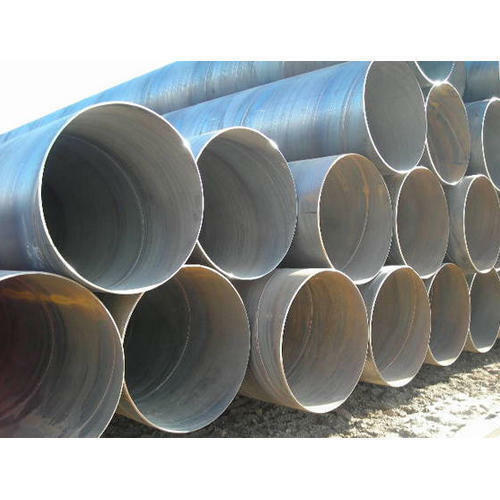 We Aesteiron Steels LLP, are one of the leading trader and supplier of Welded Pipes. Aesteiron Steels LLP, is one of the leading manufacturers, suppliers and exporters of A106 Seamless Pipe. Aesteiron is Casing Pipes Exporters. 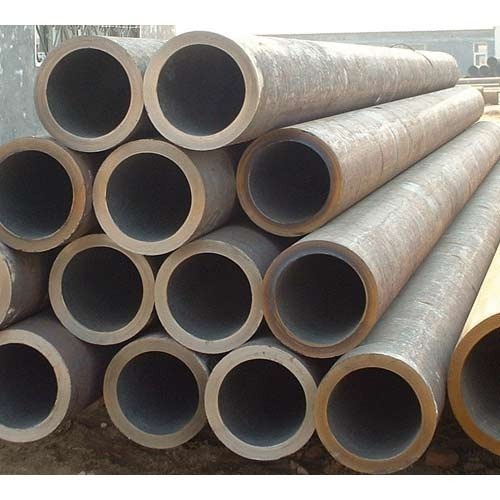 Casing Pipe is know as encasement pipe. It is most commonly used in underground construction to protect utility lines of various types from getting damaged. It is used in different type of horizontal underground boring, where the pipe is jacked into an augered hole in segments & then connected together by welding or by threaded & coupled ends. It is been manufactured by various materials such as carbon steel, alloy steel, stainless steel. It is used for various types of utilities such as gas pipe, electrical power cables, water mains, fiber optic cables etc. Stainless Steel Casing Pipe;Stainless Steel304 Casing Pipe,Stainless Steel304HCasingPipe,Stainless Steel304LCasingPipe,Stainless Steel304NCasingPipe,Stainless Steel304LNCasingPipe,Stainless Steel304CbCasingPipe,Stainless Steel309SCasingPipe,Stainless Steel310CbCasingPipe,Stainless Steel316CasingPipe,Stainless Steel316HCasingPipe, Stainless Steel 316LCasingPipe,Stainless Steel316NCasingPipe,Stainless Steel316LNCasingPipe,Stainless Steel317CasingPipe,Stainless Steel317LCasingPipe,Stainless Steel321CasingPipe,Stainless Steel321HCasingPipe,Stainless Steel347CasingPipe,Stainless Steel347HCasingPipe,Stainless Steel348CasingPipe,Stainless Steel348H Casing Pipe. We Aesteiron Steels LLP, are leading manufactures & suppliers of Cupro Nickel Pipe. 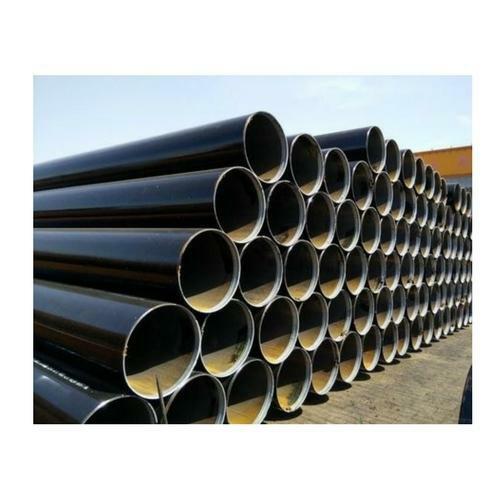 Aesteiron isERW Black Steel Pipes Exporters & Suppliers. It is been manufactured by utilizing superior quality. 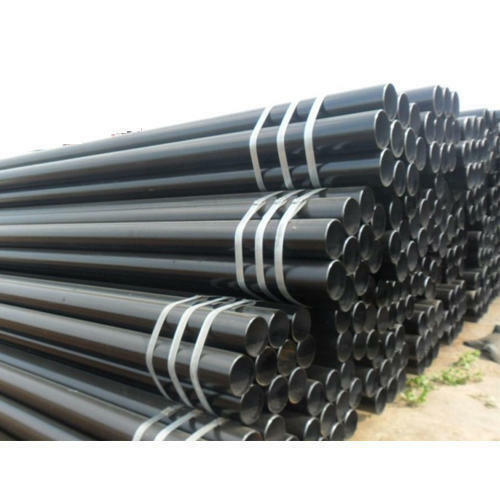 ERW Black Steel Pipe and tubes are used in various engineering purposes, fencing, scaffolding, line pipes etc. 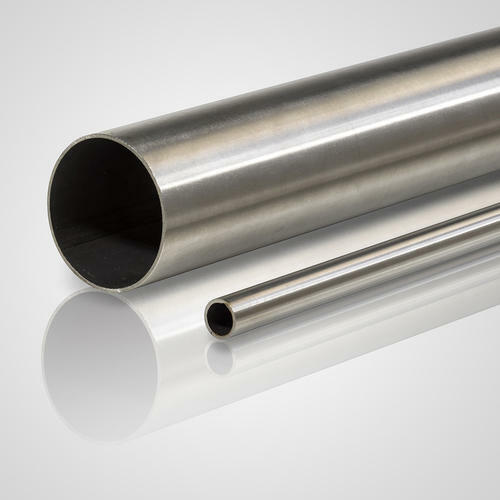 These tubes & pipes are available in varying qualities, wall thickness, diameters and finishes depending on the requirement of the end-users. 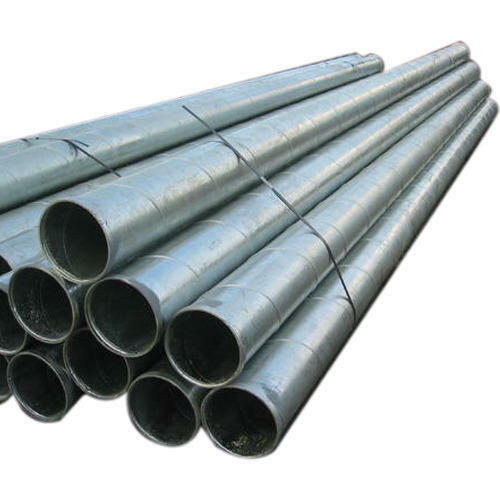 ERW steel pipes and tubes are used in various engineering purposes, fencing, scaffolding, line pipes etc. 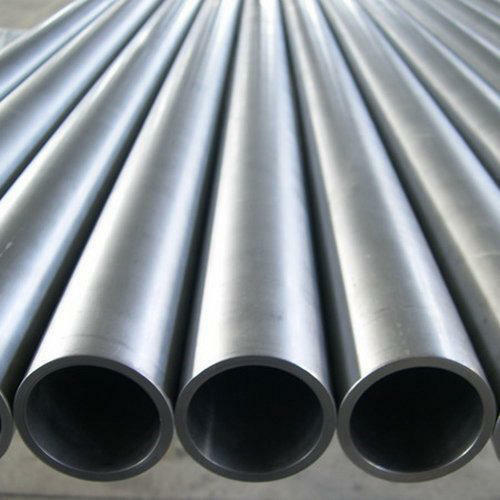 Aesteiron Steels is the leading supplier and exporter of ERW steel pipes which are made from high quality raw materials.ERW Pipe is know as Electric Resistance Welded Pipes. It is available in various qualities, wall thickness & diameters. It possess high strength, high deformability & toughness. Thermal Powers, Agricultural Purpose, Drinking Water Pipes. Aesteiron offers an extensive range of high-quality Rectangular Pipes. With the valuable assistance of a skilled team of professionals.It is accessible in different specifications as per the precise needs of the clients. 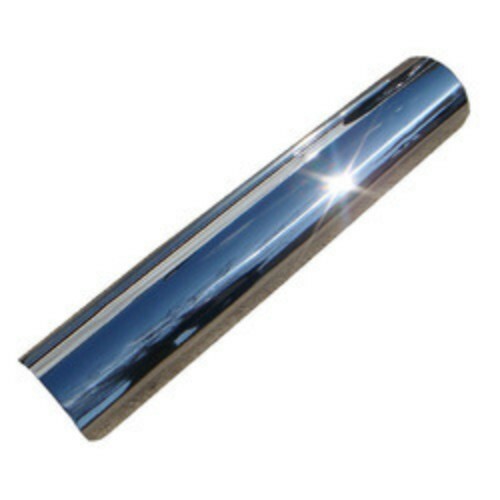 Stainless Steel Rectangular PipeStainless Steel304 RectangularPipe,Stainless Steel304H RectangularPipe,Stainless Steel304L RectangularPipe,Stainless Steel304N Rectangular Pipe,Stainless Steel304LN RectangularPipe,Stainless Steel304Cb RectangularPipe,Stainless Steel309S RectangularPipe,Stainless Steel310Cb RectangularPipe,Stainless Steel316 Rectangular Pipe,Stainless Steel316H RectangularPipe,Stainless Steel316L Rectangular Pipe,Stainless Steel316N RectangularPipe,Stainless Steel316LN RectangularPipe,Stainless Steel317 RectangularPipe,Stainless Steel317L RectangularPipe,Stainless Steel321 Rectangular Pipe,Stainless Steel321H RectangularPipe,Stainless Steel347 Rectangular Pipe,Stainless Steel347H RectangularPipe,Stainless Steel348 RectangularPipe,Stainless Steel348H RectangularPipe. 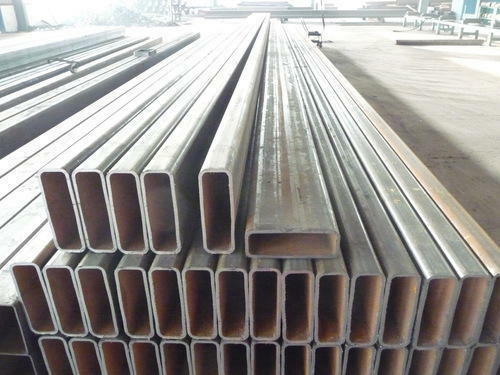 Alloy Steel Rectangular Pipe ASTM A335 Gr P1, ASTM A335 Gr P5, ASTM A335 Gr P9, ASTM A335 Gr P11, ASTM A335 Gr P12, ASTM A335 Gr P22, ASTM A335 Gr P91. Carbon Steel Rectangular Pipe ASTM A53 Grade A, ASTM A53 Grade B, ASTM A106 Grade A, ASTM A106 Grade B, ASTM A106 Grade C, ASTM A333 Grade 1, ASTM A333 Grade 6. Our pipes are checked on numerous parameters in order to deliver defect free range. 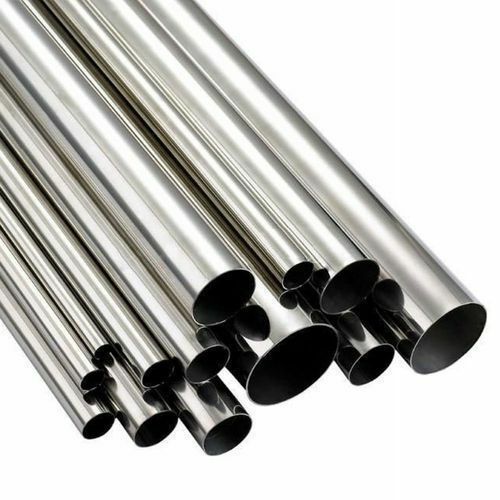 Round Steel Pipes offered can be made available by us in different industryWe offer a wide range of Stainless Steel, Inconcel, Alloy, Hastelloy, Carbon Pipes. 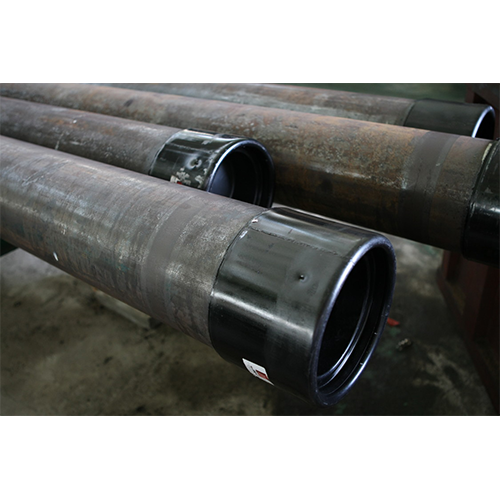 Aesteiron is engaged in offering our clients a broad spectrum of Rounded Pipe. It is most frequently used pipes & it is available in different thickness, length & quality. It provides features such as high corrosion strength, deformability, toughness & strength. Pharmaceuticals Industries, Chemical Industries, Sugar Industries, Automobile Accessories, Kitchen Accesories etc. Stainless SteelRoundPipe SS 304 Round Pipe, SS 304HRoundPipe, SS 304LRoundPipe, SS 304NRoundPipe, SS 304LNRoundPipe, SS 304CbRoundPipe, SS 309SRoundPipe, SS 310CbRoundPipe, SS 316RoundPipe, SS 316HRoundPipe, SS 316LRoundPipe, SS 316NRoundPipe, SS 316LNRoundPipe, SS 317RoundPipe, SS 317LRoundPipe, SS 321RoundPipe, SS 321HRoundPipe, SS 347RoundPipe, SS 347HRoundPipe, SS 348RoundPipe, SS 348HRoundPipe. 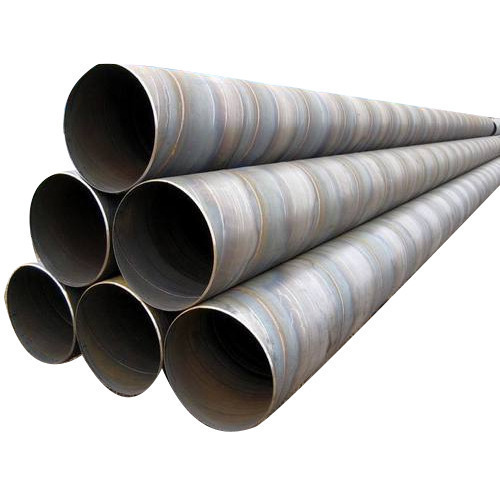 Structural Steel Round Pipe; ASTM A106 Gr.B, ASTM A53 Gr.B, ASTM A210, ASTM A333, DIN1629, DIN2448, DIN17175, EN10216, EN10204, EN10297 etc. Aesteiron Steels is the leading supplier and exporter of Saw Pipes which are made from high-quality raw materials. 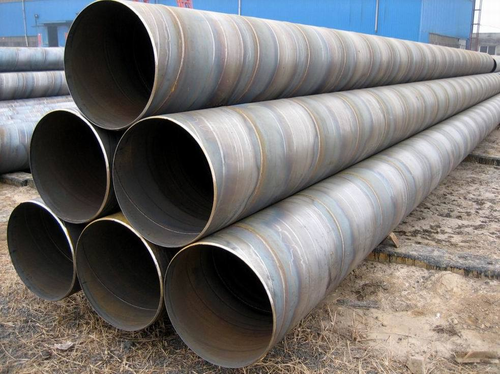 SAW Pipe is also know as Large Diameter Welded Pipe. SAW means submerged arc weld, it can be classified into LSAW, SSAW & HSAW. SAW Pipes are mostly used for transport oil, water etc. And its commonly used standard is API 5L. Aesteiron Steels Pvt Ltd is one of the leading SAW Pipes manufacturers. suppliers and exporters. Aesteiron is Sockolet Suppliers in India. 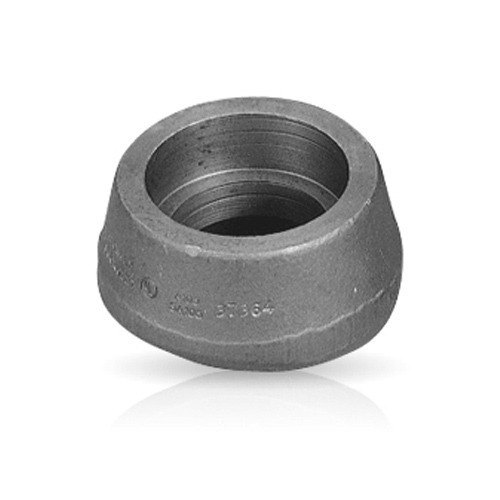 Sockolet is similar to weldolets, with the difference that the branched pipe sits & can be welded on the socket present in the inner part of the branch fittings. Sockolets are classified as "socket fittings" & are available in classes 3000#, 6000# & 9000#. It is used for 90 Deg branched pipe connections & can be size on size or reducing. Nickel Alloy Sockolet; ASTM /ASME SB 336, Hastelloy C276, Nickel 200, Nickel 201, Monel 400, Alloy 20, Inconel 625, Inconel 600, Inconel 601, Inconel 825. We are one of the accredited suppliers of a premium range of Square Pipes. These pipes are available in different thickness and lengths in order to fulfill the variegated demands of the customers. Moreover. To ensure the durability of the pipes, our vendors make use of supreme quality raw material in the manufacturing process. Aesteiron is one of the leading manufacturer and supplier of Steel EFW Pipe. It is been manufactured by cold forming of steel coil into a round cylindrical shape. It has various applications like fencing, line pipe, scaffolding etc. It is available in various sizes, diameters, wall thickness, finishes & grades. 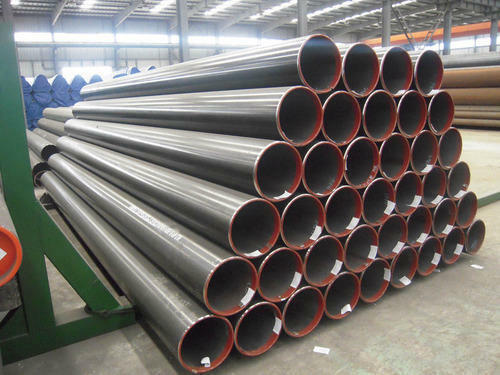 Alloy Steel EFW Pipe ASTM A335 Gr P1 EFW Pipe, ASTM A335 Gr P5 EFW Pipe, ASTM A335 Gr P9 EFW Pipe, ASTM A335 Gr P11 EFW Pipe, ASTM A335 Gr P12 EFW Pipe, ASTM A335 Gr P22 EFW Pipe, ASTM A335 Gr P91EFW Pipe. 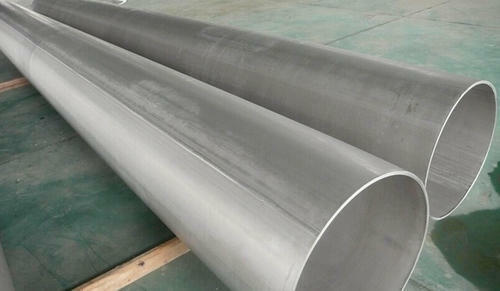 Stainless Steel EFW PipeStainless Steel304 EFW Pipe,Stainless Steel304HEFW Pipe,Stainless Steel304L EFW Pipe,Stainless Steel304N EFW Pipe,Stainless Steel304LN EFW Pipe,Stainless Steel304Cb EFW Pipe,Stainless Steel309S EFW Pipe,Stainless Steel310Cb EFW Pipe,Stainless Steel316 EFW Pipe,Stainless Steel316H EFW Pipe,Stainless Steel316L EFW Pipe,Stainless Steel316N EFW Pipe,Stainless Steel316LN EFW Pipe,Stainless Steel317 EFW Pipe,Stainless Steel317L EFW Pipe,Stainless Steel321 EFW Pipe,Stainless Steel321H EFW Pipe,Stainless Steel347 EFW Pipe,Stainless Steel347H EFW Pipe,Stainless Steel348 EFW Pipe,Stainless Steel348H EFW Pipe. 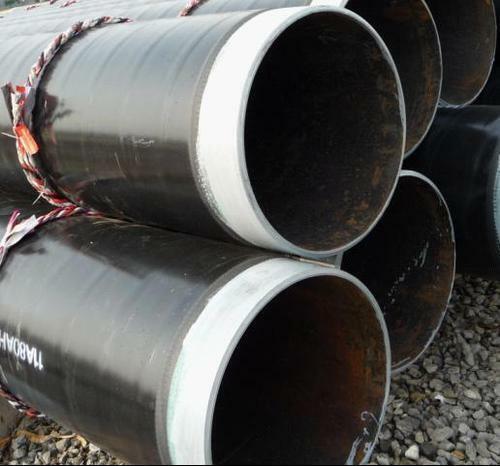 Carbon Steel EFW Pipe ASTM A53 Grade A EFW Pipe, ASTM A53 Grade B EFW Pipe, ASTM A106 Grade A EFW Pipe, ASTM A106 Grade B EFW Pipe, ASTM A106 Grade C EFW Pipe, ASTM A333 Grade 1 EFW Pipe, ASTM A333 Grade 6 EFW Pipe. 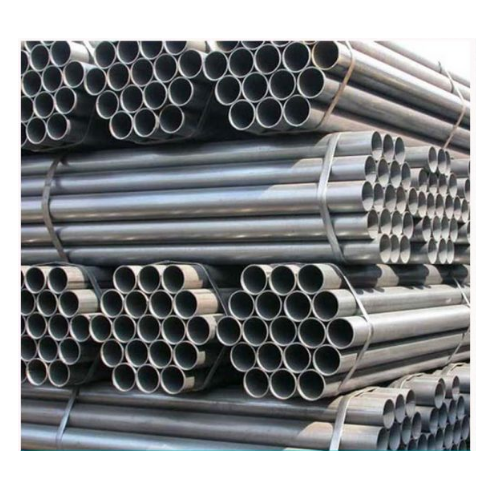 Aesteiron Steels LLP, is Welded Round Pipes Suppliers in India. It is available in various sizes & quantities in stock. 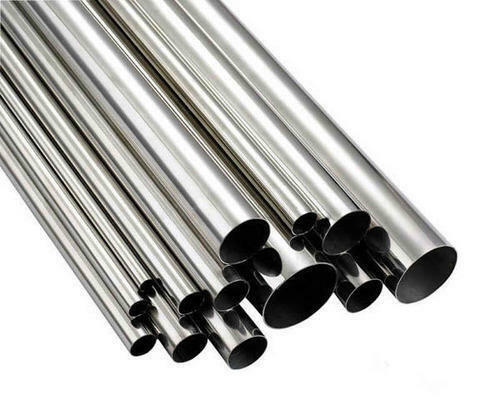 Stainless Steel 304 Welded Round Pipe, Stainless Steel 304L Welded Round Pipe, Stainless Steel 309 Welded Round Pipe, Stainless Steel 310 Welded Round Pipe, Stainless Steel 316 Welded Round Pipe, Stainless Steel 316L Welded Round Pipe, Stainless Steel 316Ti Welded Round Pipe, Stainless Steel 317 Welded Round Pipe, Stainless Steel 317L Welded Round Pipe, Stainless Steel 321 Welded Round Pipe, Stainless Steel 329 Welded Round Pipe, Stainless Steel 347 Welded Round Pipe. Aesteiron is exporter and supplier of an enhanced quality Welded Steel Pipe. Our offered products are manufactured from the steel & contemporary techniques in fulfillment with the set norms. We are offering these products to customers on numerous specifications as per the needs of customers. Furthermore, our products are inspected against numerous parameters to eradicate any flaw from the entire range. Stainless Steel Welded Pipe Stainless Steel 304WeldedPipe, Stainless Steel 304HWeldedPipe, Stainless Steel 304LWeldedPipe, Stainless Steel 304NWeldedPipe, Stainless Steel 304LNWeldedPipe, Stainless Steel 304CbWeldedPipe, Stainless Steel 309SWeldedPipe, Stainless Steel 310CbWeldedPipe, Stainless Steel 316WeldedPipe, Stainless Steel 316HWeldedPipe, Stainless Steel 316LWeldedPipe, Stainless Steel 316NWeldedPipe, Stainless Steel 316LNWeldedPipe, Stainless Steel 317WeldedPipe, Stainless Steel 317LWeldedPipe, Stainless Steel 321WeldedPipe, Stainless Steel 321HWeldedPipe, Stainless Steel 347WeldedPipe, Stainless Steel 347HWeldedPipe, Stainless Steel 348WeldedPipe, Stainless Steel 348HWeldedPipe. 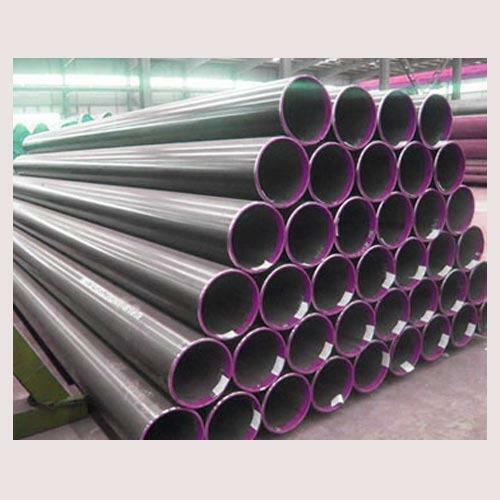 Carbon Steel Welded Pipe ASTM A53 Grade A Welded Pipes, ASTM A53 Grade BWelded Pipes, ASTM A106 Grade AWelded Pipes, ASTM A106 Grade BWelded Pipes, ASTM A106 Grade CWelded Pipes, ASTM A333 Grade 1Welded Pipes, ASTM A333 Grade 6Welded Pipes. 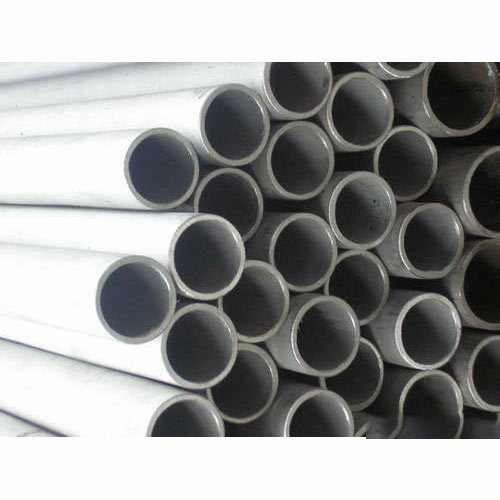 Alloy Steel Welded Pipe ASTM A335 Gr P1Welded Pipes, ASTM A335 Gr P5Welded Pipes, ASTM A335 Gr P9Welded Pipes, ASTM A335 Gr P11Welded Pipes, ASTM A335 Gr P12Welded Pipes, ASTM A335 Gr P22Welded Pipes, ASTM A335 Gr P91Welded Pipes. 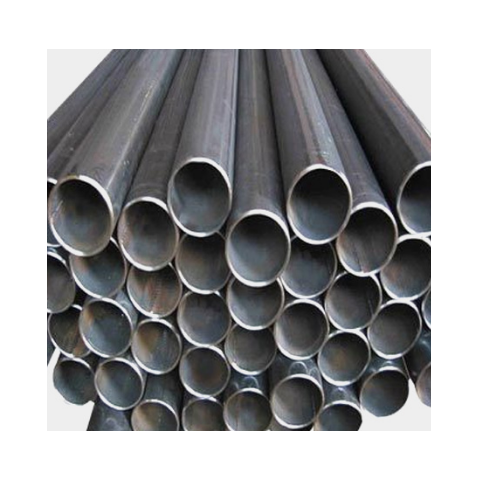 We Aesteiron Steels Pvt Ltd, are one of the Leading, manufactures & suppliers of Boiler Pipe. Aesteiron isPolished Pipes Suppliers. We offer high quality polished pipe that is been made by using fine quality material which ensure its quality & durability. Stainless Steel Polished Pipe is an important process for manufactures & architectural applications. It creates a uniform & consistent surface. Stainless Steel Polish Pipes Stainless Steel 304Polish Pipes, Stainless Steel 304HPolish Pipes, Stainless Steel 304LPolish Pipes, Stainless Steel 304NPolish Pipes, Stainless Steel 304LNPolish Pipes, Stainless Steel 304CbPolish Pipes, Stainless Steel 309SPolish Pipes, Stainless Steel 310CbPolish Pipes, Stainless Steel 316Polish Pipes, Stainless Steel 316HPolish Pipes, Stainless Steel 316LPolish Pipes, Stainless Steel 316NPolish Pipes, Stainless Steel 316LNPolish Pipes,Stainless Steel 317Polish Pipes, Stainless Steel 317LPolish Pipes, Stainless Steel 321Polish Pipes, Stainless Steel 321HPolish Pipes, Stainless Steel 347Polish Pipes, Stainless Steel 347HPolish Pipes, Stainless Steel 348Polish Pipes, Stainless Steel 348HPolish Pipes. Aesteiron Steels Pvt Ltd is one of the leading manufacturers, suppliers and exporters of Hot Rolled Steel Pipes. Hot Rolles Steel Pipe is relatively low density but the contraction of the strong steel seamless pipe. The process of skew rolling or drawing is to expand the steel pipe diameter. In a short period of time, the steel pipe thickening can be manufactured non-standard and special kinds of seamless tubes with low cost and high production efficiency in the current field of the tube rolling. Hot Rolled Pipes is expanded the diameter of the pipe to finish the process that is the thermal expansion of the pipe production. Hot Rolled Pipes has low density and good ductility. Aesteiron Steels Pvt Ltd is one of the leading manufacturer, supplier and exporter of Structural Steel Pipe.